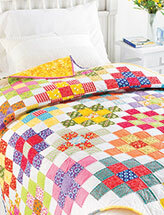 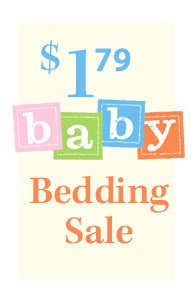 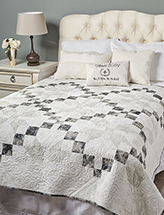 Express your love of all things quilting! 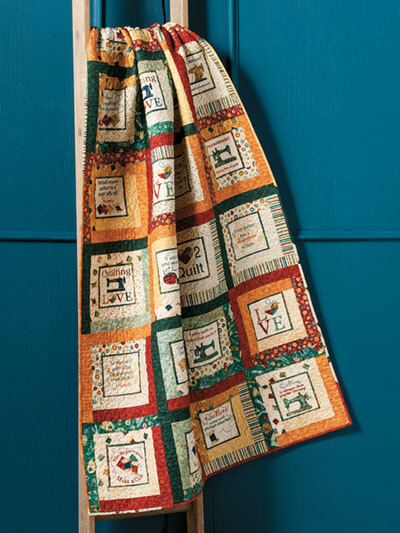 Make use of the "A Stitch in Time" fabric panel with this beautiful quilt pattern featuring cute quotes quilters will love and relate to! 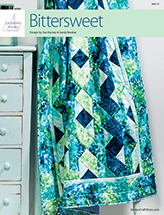 Quilt pattern uses one "A Stitch in Time" fabric panel. 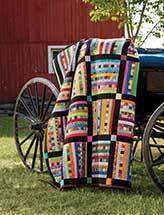 Finished size is 46" x 80 1/2"